Three-time Sebring winner Hans Stuck will serve as Grand Marshal of the 63rd Mobil 1 Twelve Hours of Sebring, scheduled for March 21, 2015 at the 3.74-mile, 17-turn Sebring International Raceway in Sebring, Florida. Stuck has a varied career in motor racing with 81 Formula One starts and numerous endurance racing wins, including twice at the 24 Hours of Le Mans. In 1985 he won the Sportscar World Championship with Derek Bell. 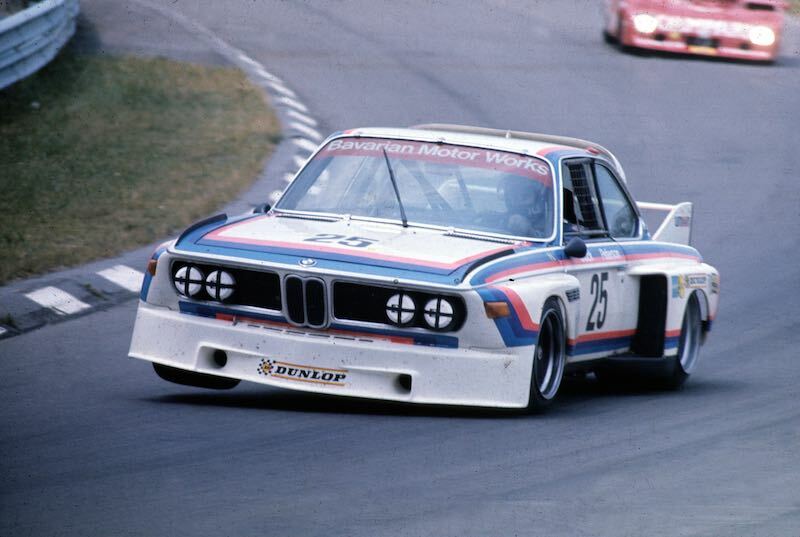 Stuck’s first win at Sebring came in 1975 driving for the BMW factory team. Stuck will be celebrating the 40th anniversary of BMW’s first major USA win this year at Sebring with co-drivers Sam Posey and Brian Redman. Stuck’s second Sebring win came in 1986, driving the Coke Porsche 962 with Bob Akin and Jo Gartner. His third overall win came in 1988 aboard the Bayside Porsche 962 co-driven by Klaus Ludwig. Stuck also recorded two class wins at Sebring in 1993 and 1996. He was inducted into the Sebring Hall of Fame in 2008, when Stuck begin his current position as Motorsport Representative for the Volkswagen Group. The 2015 running of the Mobil 1 Twelve Hours of Sebring Fueled by Fresh From Florida runs on Saturday, March 21st. Gates open on Wednesday, March 18th, and remain open 24 hours a day through Saturday. Supertickets are offered as 4-day tickets, 2-day (Friday and Saturday), and Saturday-only. As always, children 12 and under are admitted free when accompanied by a paying adult. For more information, visit SebringRaceway.com or call 800-626-7223.
the man is an amazing driver..have seen in car of him in the rain…a real master of the conditions.